We offer a variety of estate planning services. A revocable trust has many advantages. It allows your estate to avoid probate court, which saves your beneficiaries from having to go through a long, complicated and expensive probate process. A trust also gives you the peace of mind to know that your assets will be managed according to your personalized wishes, in the event you unexpectedly become unable to manage your own financial affairs. A last will and testament is a vital estate planning tool. Having a will allows you to determine in advance how your property is to be distributed upon your death. It allows you to provide for your family members, friends, charitable giving and educational institutions. 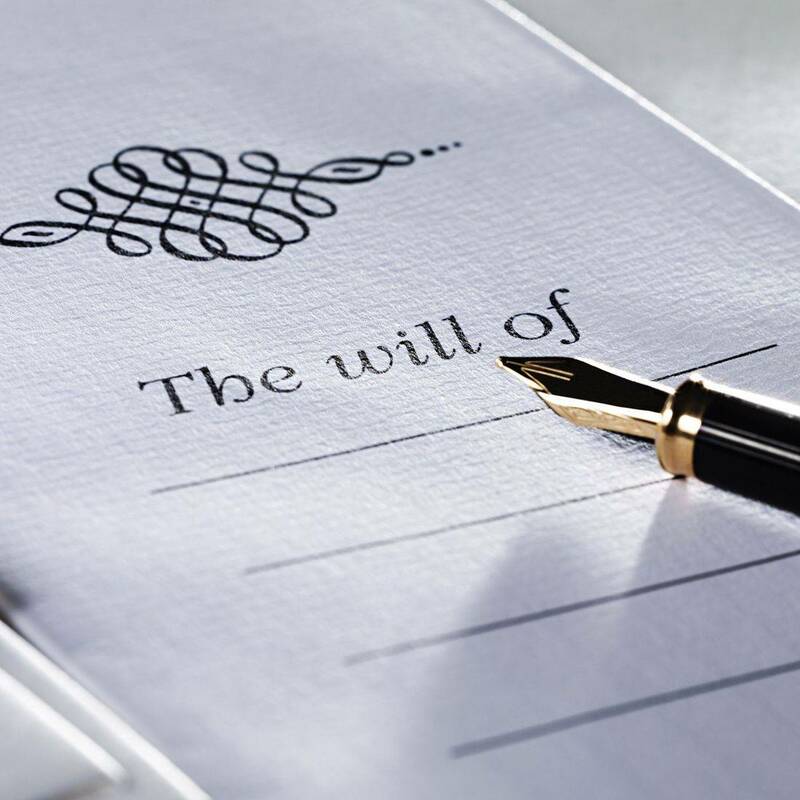 If you do not have a will, the State of California decides how your property is distributed upon your death according to a predetermined statutory formula. This may result in unintended consequences because it may not be how you want your property distributed. Another advantage of a will is that if you have minor children, you can nominate a guardian for them. A durable power of attorney allows a trusted person to handle your affairs and make decisions on your behalf if you become incapacitated. Your agent is allowed to "step into your shoes" and make important financial decisions for you as provided in your document. Without a power of attorney, a friend or family member would have to go to court to establish a guardianship or conservatorship, which is very expensive and time-consuming. An advance healthcare directive is absolutely essential. The directive sets forth your healthcare wishes and limitations. If your are in an accident or can no longer make healthcare decisions on your own, the directive speaks for you. It covers all aspects of healthcare decisions, from routine medical decisions to hospice and end-of-life healthcare options. It ensures that your wishes are respected and followed in a time of crisis. The directive also spares your family from having to make very difficult decisions at an emotional and stressful time. Probate and trust administration can be a daunting task without the right legal representation. Our office is well-versed in handling probate estates and all aspects of trust administration. From tax issues, to creditor's claims and changing title to inherited assets, we've got you covered. Take the worry and the stress out of having to handle such matters on your own. Special needs trusts are a wonderful tool which enables parents to plan for and protect their child's future, even after they are gone. These trusts also ensure your child is not disqualified from important government entitlement programs if they receive an inheritance. Take control of your special needs child's destiny and provide for their future needs with a special needs trust. Many people do not know that estate planning also involves business planning and strategies. A comprehensive estate plan will plan for the future operation of a valuable business if you pass away. It also involves strategies to minimize any unnecessary liability that may affect your assets from unexpected lawsuits. 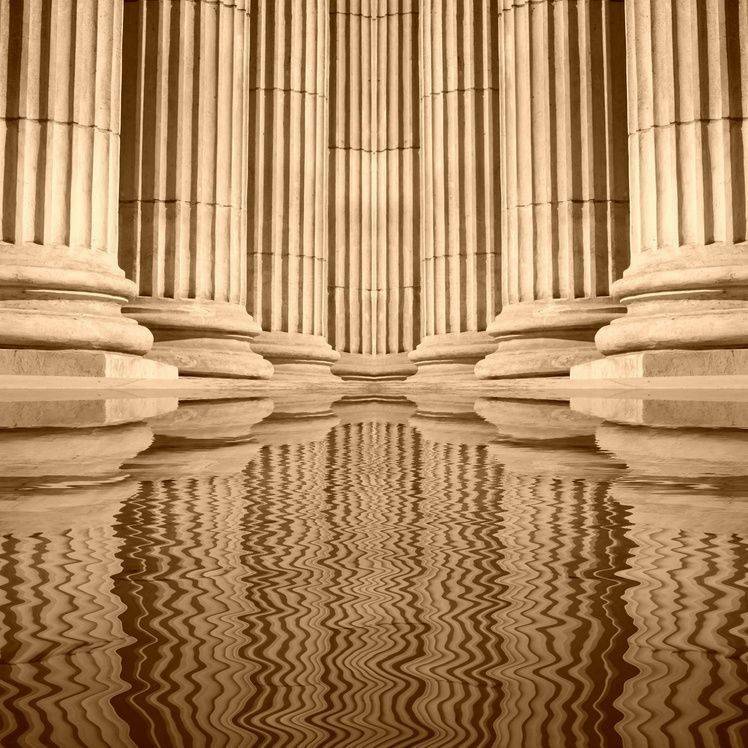 We also review your tax situation and seek to minimize estate tax liability whenever possible. At times, it can be very advantageous to your estate to form a new business entity. We also advise you on other important business decisions or contracts that could impact your estate. Take the guesswork out of complicated legal decisions. Call us today! We're expanding our practice! To better serve you, appointments are now available in South San Jose, downtown San Jose, Campbell and Santa Clara. We are passionate about estate planning with a focus on excellent client service. "Lisa and I, highly recommend the legal services of Jennifer Cunningham. 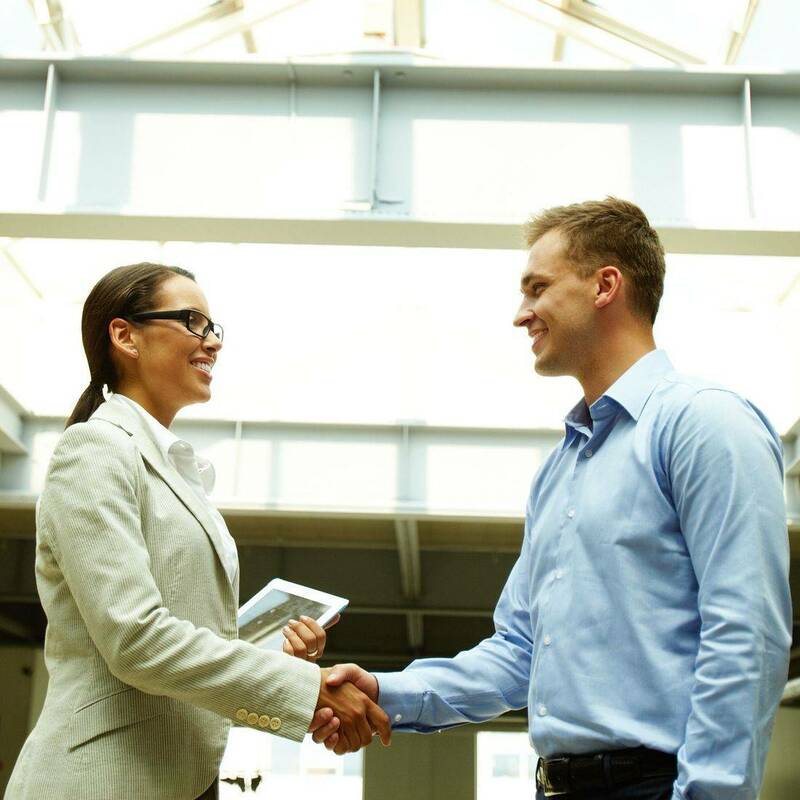 As Real Estate professionals, we understand and respect quality work. She has gone above and beyond the call of duty. Jennifer assisted with the formation of our corporation, our pre-nuptial agreement, and a power of attorney. We are most impressed with the high level of customer service Jennifer provides. We were faced with an extreme situation in our lives and Jennifer rose to the occasion to even show up at the hospital to assist us in our time of need. The Law office of Jennifer Cunningham is more than just a practice, she is a professional with a personal touch you can count on!!"